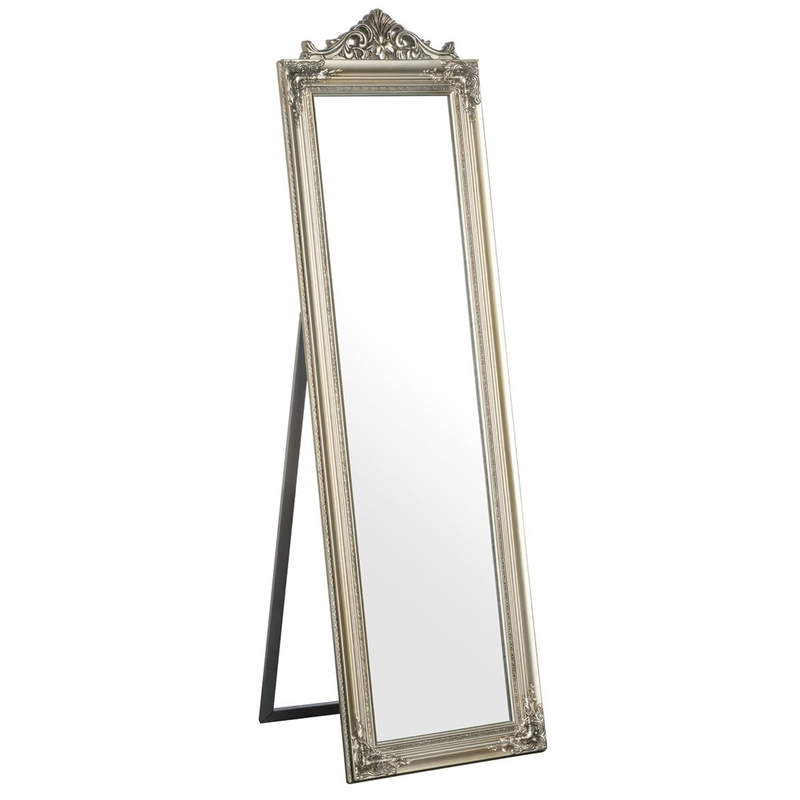 Make your home feel a lot more complete and furnished by introducing this beautiful Boudoir Floor Standing Mirror. This mirror is created from a lovely combination of MDF and Mirrored which adds to its elegant design. The elegant design of this piece is even further complemented by its luxurious silver colour.